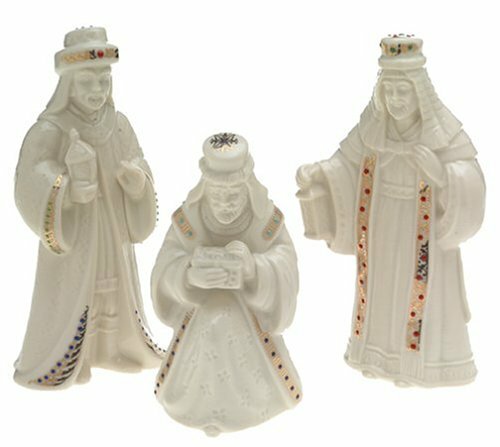 Lenox China Jewels Nativity Porcelain 3-Piece The Three Kings by Lenox at Two Clock. MPN: 6238141. Hurry! Limited time offer. Offer valid only while supplies last.